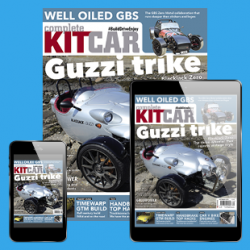 With a subscription to Complete Kit Car, you’ll receive the magazine every four weeks (13 times per year) delivered straight to your Apple or Android device. 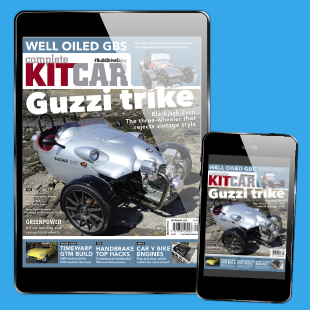 It features additional photo galleries and video content. 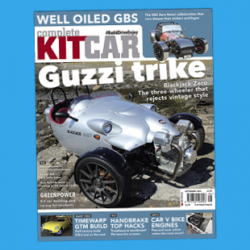 You’ll save £45 compared to postage-paid price of the worldwide paper edition and you’ll also become a member of the money-saving CKC Subs Club.